Calvary Christian Church in Shelby, Montana, is an evangelical, full gospel, non-denominational group of believers and an extension of Calvary Christian Church located in Royal Oak, Michigan. We are a body of believers who are committed and dedicated to helping others, and seeing God glorified in this local community. We welcome you to come and join us as we enter His gates with thanksgiving, and into His courts with praise; an exuberant and uplifting time of worship and fellowship with like minded believers. Calvary is a place of worship - The Psalms tell us that we, “enter into His gates with thanksgiving, and into His courts with praise”, stating that we are to “be thankful unto Him, and bless His name”. We consider praise and worship to be of great importance and a significant portion of our service is dedicated to praising worshipping the Lord. Calvary is a place of teaching - Our conviction is that the Bible is the final authority for all matters of faith and conduct, and that everything taught and preached must be based on the word of God. It is our desire to train and equip believers to walk in holiness, godliness and obedience to His word. Calvary is a place of relationships- A main goal of Calvary Christian church is to build up and edify God’s people. Through our fellowship activities and ministries we endeavor to promote strong Christian families and support lasting, Christ-centered friendships. 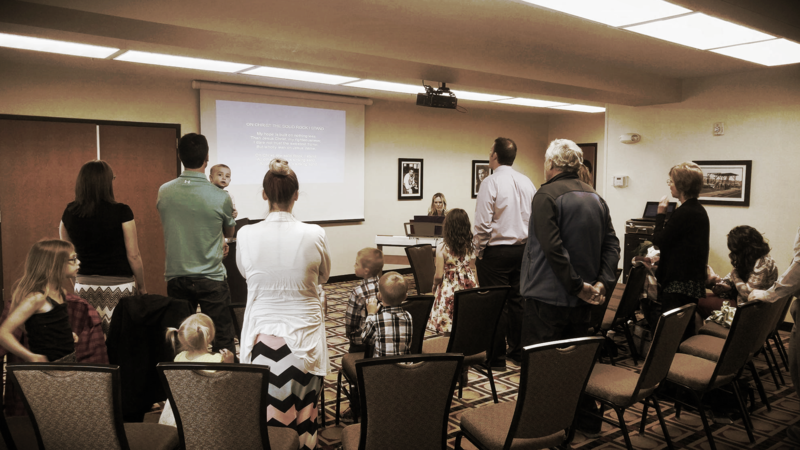 Calvary Christian of Shelby, Montana, was founded in 2014 by Pastor Justin Byers and his wife, Ashleigh, who saw a need for a strong body of believers that could be used to reach out to those who are searching for something real from church. The group originally met through home meetings, but quickly transitioned into regularly scheduled services as a church that could minister to the needs of those who were seeking something deeper in Christ. We are now a vibrant group of believers who are committed and dedicated to helping others, and seeing God glorified in this local community. We are a sister church and plant of Calvary Christian Church based in Royal Oak, Michigan.